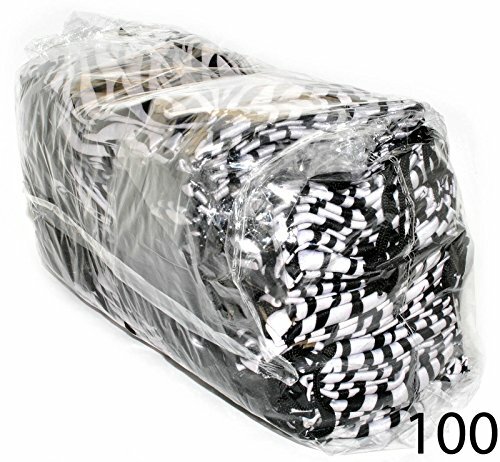 Pouches Cleaning Case Bag Zebra wholesale 100 PCS. Pouches for Glasses listed by OnlineWelcome. 100% guarantee picture and case match. Ideal for Safe Lens Cleaning. If you have any questions about this product by Case for Sunglasses, contact us by completing and submitting the form below. If you are looking for a specif part number, please include it with your message.